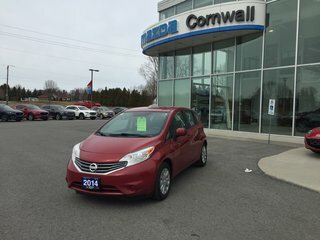 SAVE $$$ BUY USED ONLY 10,000KM!!! 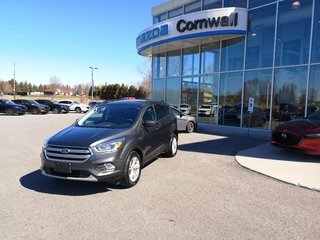 LOADED GT AWD! 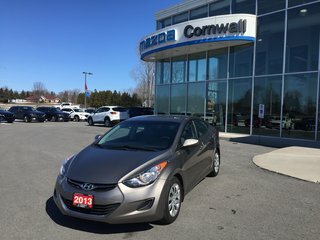 ALL THE BELLS & WHISTLES CALL KURTIS/TODD FOR ALL THE GOODS!!! 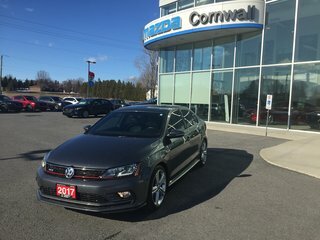 6 SEATS! CAPTAIN CHAIRS IN 2ND ROW! 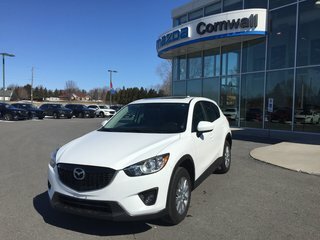 Looking for a dealer that stands out in terms of customer service and the quality of its pre-owned vehicles? Well, look no further as you have found it. 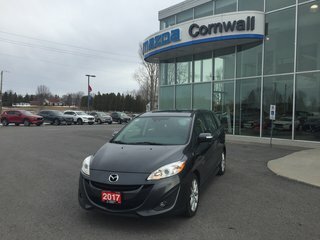 This is how Cornwall Mazda is able to exceed the expectations of its customers day after day. 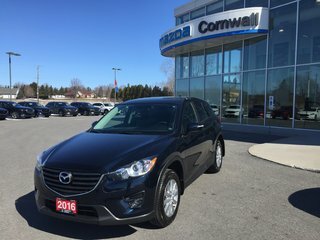 It is also why our pre-owned car buyers often become customers for life. 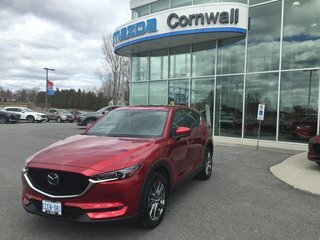 Cornwall Mazda has established a reputation for the quality of our customer service. 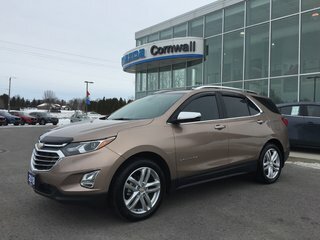 Our team of sales representatives look after each customer as if he or she was a member of their family. 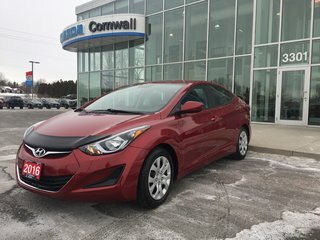 We will answer all of your questions and offer you the type of service that you won’t find at other dealerships, especially in the pre-owned vehicles department. 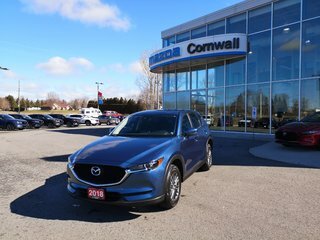 Come and see our extensive inventory of pre-owned vehicles today at Cornwall Mazda. 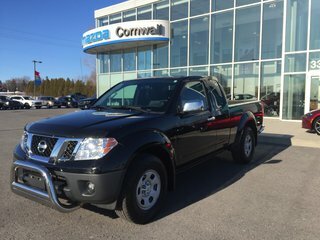 We also have several models from other brands like Honda, Toyota, Nissan, Subaru and more. 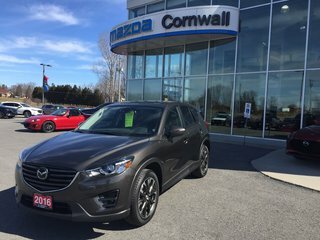 Our inventory is constantly being updated so come back often to discover our latest Mazda models in stock. 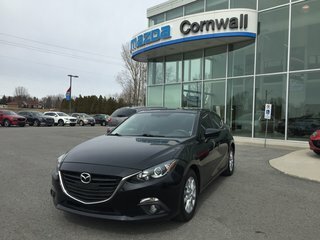 Service is our top priority at Cornwall Mazda, but so is the quality of our pre-owned vehicles. 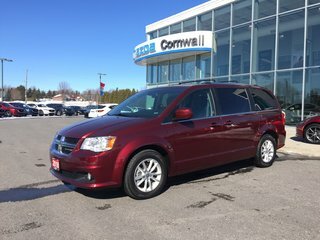 We inspect and repair, if necessary, all the pre-owned vehicles that you see in our lot. 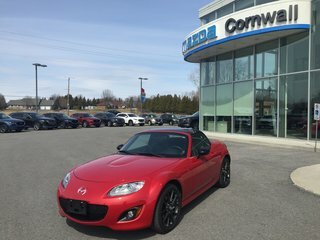 You can buy with confidence at Cornwall Mazda and you will never be disappointed with your new acquisition. 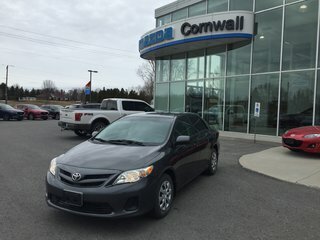 Once you have found the right pre-owned vehicle, you will meet our financing specialists. 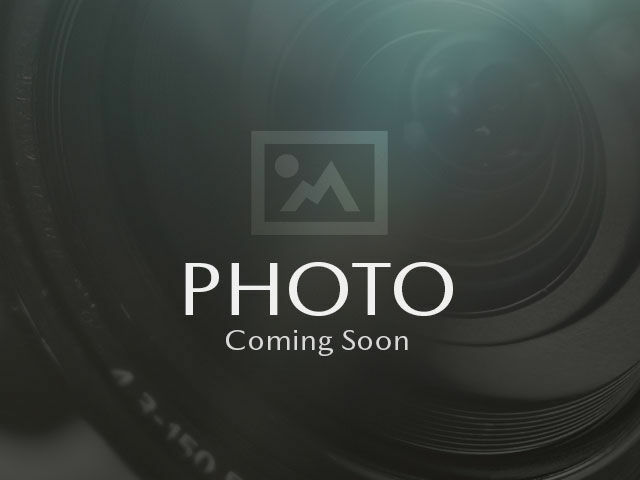 They have several financing plans to offer you reduced interest rates and flexible terms. 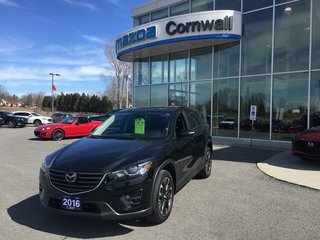 Come now to Cornwall Mazda to learn more about all of our services and products. 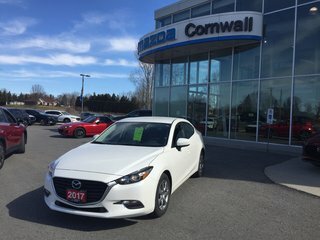 We are waiting for you today at Cornwall Mazda. 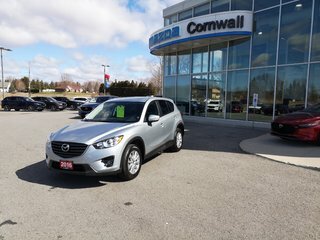 It is our pleasure to welcome you!